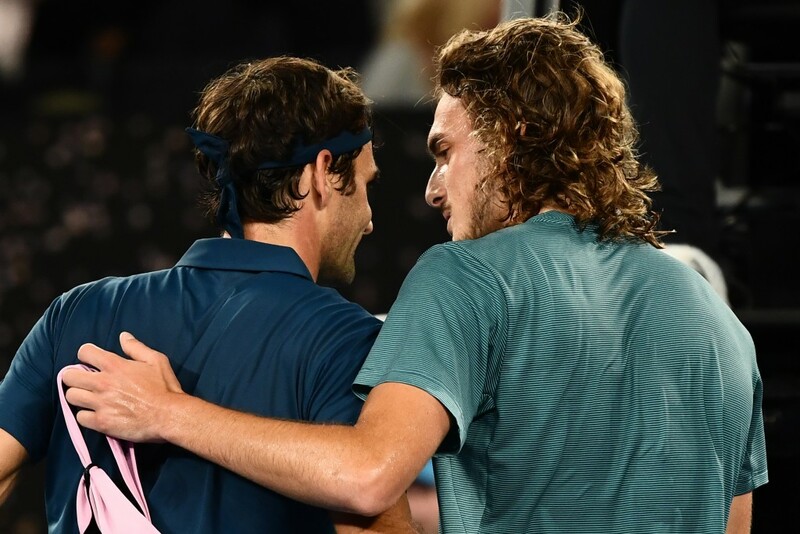 Stefanos Tsitsipas followed up his landmark victory over Roger Federer by beating Roberto Bautista Agut to reach his first grand slam semi-final at the Australian Open. 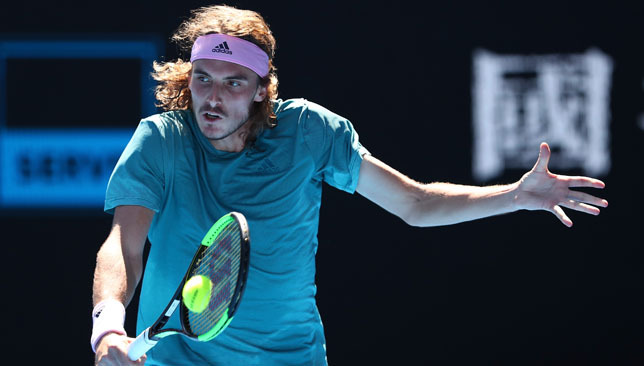 Backing up breakthrough moments is notoriously difficult but Tsitsipas bucked the trend by battling to a 7-5 4-6 6-4 7-6 (2) win in three hours and 15 minutes. The Greek said he had told his team in the off-season that one of his goals for the year was to reach a slam semi-final. 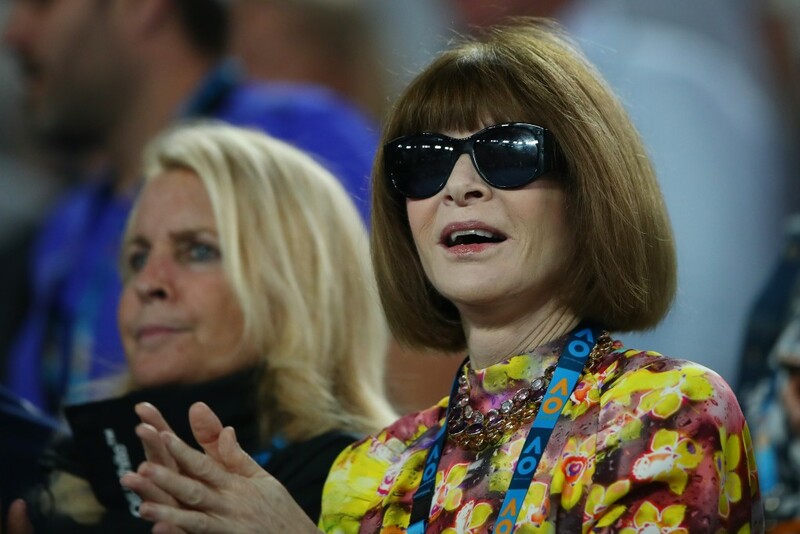 With the match taking place at lunchtime rather than in the evening, the atmosphere was rather more muted than it had been for the Federer clash and the danger of a hangover was immediately apparent. Federer did not manage to break the Tsitsipas serve at all despite 12 chances but Bautista Agut needed only one game. However, Tsitsipas responded well, recovering the break to make it 4-4 and then continuing his momentum to win the set. One break proved enough for Bautista Agut to win the second and it appeared his relentless baseline game may have worn down Tsitsipas when the Spaniard broke for 3-2 in the third. 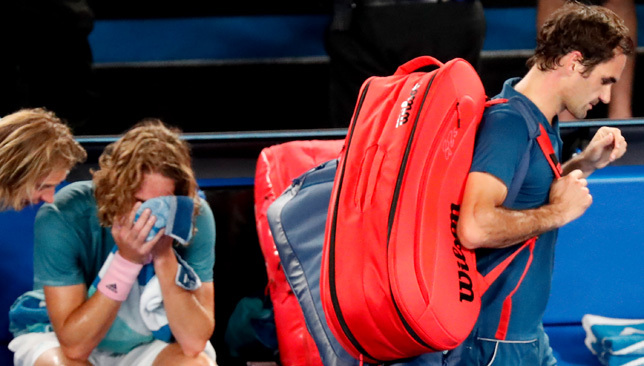 But Tsitsipas continued to fight and believe, and he got his reward. As in the first set, he broke back for 4-4 and then made it four games in a row to clinch it, putting behind him a bad forehand miss on his first set point to take it on the third with a backhand slice guided onto the line. Bautista Agut was finally starting to look weary, which was no surprise given his run through to the last eight. 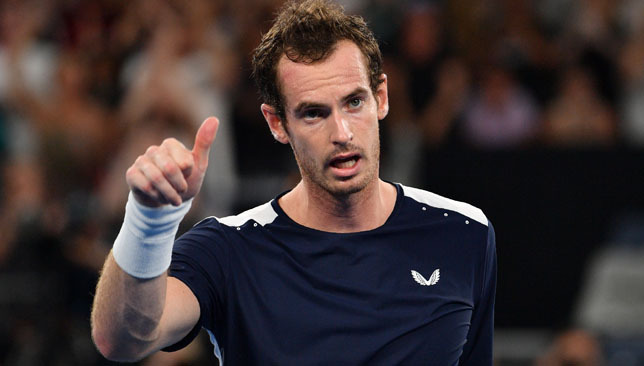 The 30-year-old needed five sets to beat Andy Murray, John Millman and Marin Cilic, with only a third-round victory over Karen Khachanov being in any way straightforward. He won a long rally with a forehand onto the line to save a match point at 5-6 in the fourth set, Tsitsipas paying the price for playing a little too conservatively.